Peace in the Valley is a great conclusion to the Double S Ranch series! I have enjoyed each of the Stafford stories, and Trey’s tale is my favorite of the bunch. I delighted in the pairing of a successful country crooner with an overwhelmed single mother. Their relationship is entertaining and romantic, and one that beautifully illustrates the importance of faith, love, and forgiveness. 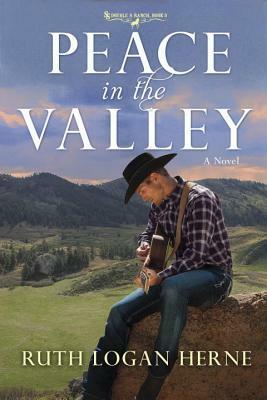 While Peace in the Valley can stand alone, I believe fans of cowboy romance will enjoy reading all three books in this heartwarming series. 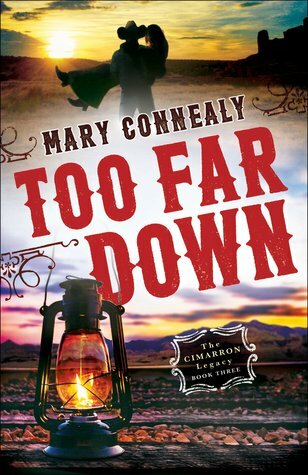 From the western setting to the strong characters, Connealy’s stories are always fun to read! Drama and danger continue for the Boden clan, and I enjoyed reading Justin and Angie’s story. Humor and hijinks abound amidst the mystery and mayhem, leaving me eager to know how the series will conclude. While reading this series in order is not necessary, it is recommended for a greater understanding of the ongoing storyline. 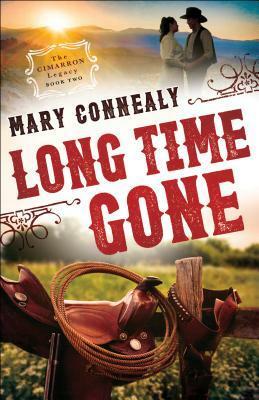 Long Time Gone is a charming blend of action, adventure, and romance! This happily-ever-after is witty, humorous, and full of charm! I loved the time period and delighted in the characters and their antics. 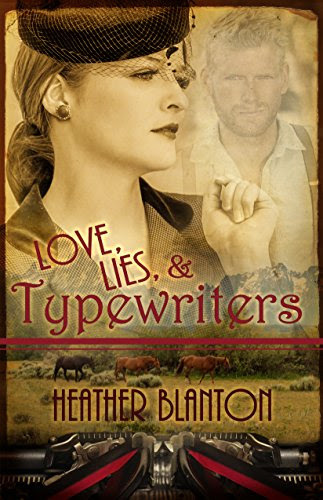 Love, Lies, and Typewriters is an entertaining novella and a great introduction to Heather Blanton’s writing. I look forward to reading more! I received a complimentary copy of this book from the author. No review was required, and all thoughts expressed are my own. Nick Stafford stayed in central Washington, working his family’s large ranch after his brothers left to pursue other passions—but his toughest job is being a single dad. As a child he watched his father fail at marriage and parenting, so Nick was determined to show him up. He’d be a better husband, father, and ranch manager than Sam Stafford ever was. Despite that commitment, three years after Nick’s wife left him, he has a daughter in trouble at school and both of his girls are facing issues that force him to rethink his stubborn plans. 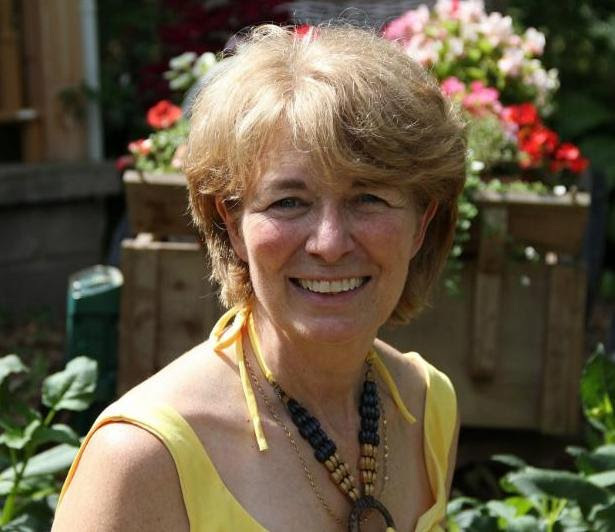 For Dr. Elsa Andreas, life fell apart when tragedy caused her to abandon her family therapy practice and retreat to the backwoods of Gray’s Glen. Her school principal sister believes Elsa can guide the Stafford girls and that working with kids will draw Elsa out of her protective bubble. Ruth Logan Herne welcomes readers back to the Double S Ranch, once again capturing the intricacies of ranching and family life. I quickly became immersed in the lives of Nick and his girls; the angst and emotion they felt was palpable. Experiencing their journey was both heart-wrenching and heartwarming, and I delighted in their happiness and healing. 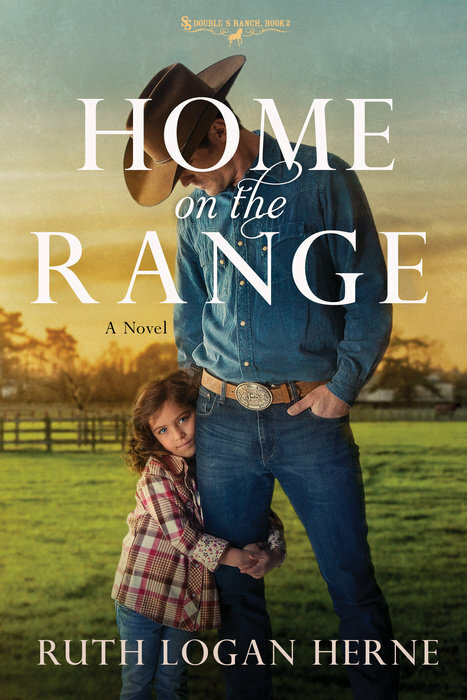 Home on the Range is an engaging story and a wonderful addition to this dramatic series. I can’t wait to see what the future holds for the Stafford family! He doesn’t expect to come home to a stranger pointing a loaded gun at his chest—a tough yet beautiful woman that Sam hired as the house manager. Colt senses there’s more to Angelina Morales than meets the eye and he’s determined to find out what she’s hiding . . . and why. Back in the Saddle is a wonderful story of faith, family, and forgiveness! 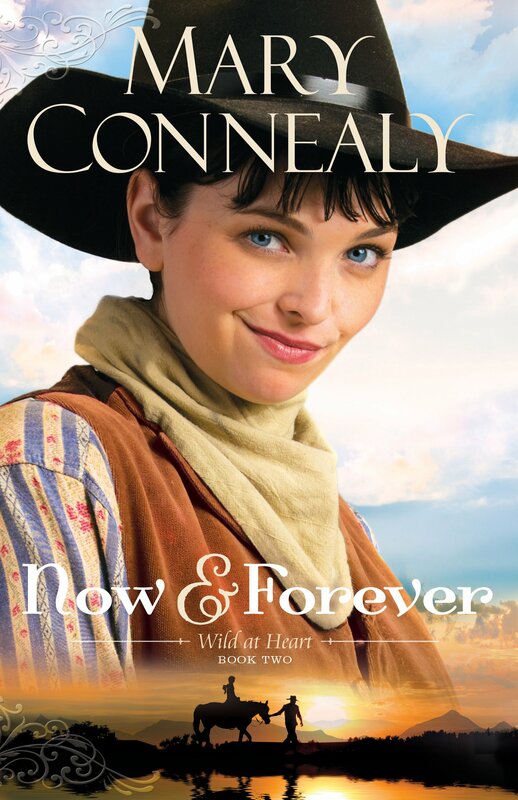 From the eye-catching cover to the sweet treat on the last page, I delighted in everything about this western romance. Ruth Logan Herne beautifully captures the intricate dynamics of this ranching family and brings the narrative to life with great characterization, vivid imagery, and an engaging story line. It’s been years since Colt Stafford left the Double S Ranch, and now the prodigal son has returned. What he finds at home is not at all what he expected, but he’s determined to get back in the saddle. Colt’s story isn’t the only one that needs to be told, though. All of the Stafford men are wrestling with the past in their own way, and I can’t wait to continue the series and see what their future holds! Ruth Logan Herne has more than half a million books in print, including fifteen Love Inspired contemporary novels. 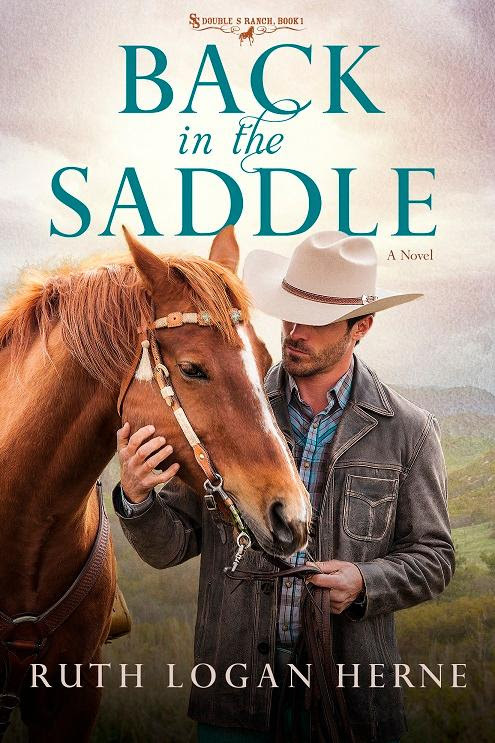 Back in the Saddle is the first book in her new western romance series. 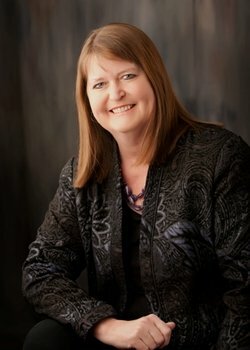 Ruth is a founding member of Seekerville, a popular writing collective blog. A country girl who loves the big city, Ruth and her husband live on a farm in upstate New York. I received a complimentary copy of this book in exchange for an unbiased review. All thoughts expressed are my own. Click here to read what other bloggers are saying about Back in the Saddle.